Dr. Munroe’s Dental Center provides dentures in Torrington, CT. Call 860-482-4041 to learn more and schedule your appointment. Dentures have long been the treatment of choice for replacing multiple missing teeth. Modern dentures are highly realistic in appearance. They may be partial or full, fixed or removable, and implant supported or not. Fixed dentures require dental implants, while removable dentures may or may not attach to implants. Our office has a highly skilled denture lab technician on site every Tuesday to perform same-day repairs and relines. We are able to customize each patient’s dentures for maximum comfort and aesthetic preferences. Traditional dentures may be either full (replacing all of the teeth on the upper or lower arch) or partial (replacing some of the teeth on one arch). They are removable and do not attach to dental implants. Full Dentures: A full denture consists of replacement teeth attached to a custom-made acrylic base that resembles gum tissue. A lower denture sits on the gums, while an upper denture has an acrylic palate that uses suction to adhere to the roof of the mouth. An immediate denture can be placed as soon as the teeth are extracted and worn during healing. It is normally replaced in several months by a custom denture made from impressions taken after the mouth is fully healed. Because they are not attached to anything, full dentures can slip and shift. Denture adhesives and pastes can help to hold full dentures in place. Partial Dentures: A partial denture is used when some natural teeth remain. Like a full denture, it consists of replacement teeth attached to an acrylic base, but it also contains metal clasps or precision attachments to anchor it to the adjacent teeth for support. If the teeth are crowned, it is generally acceptable to anchor the partial denture to the crowns. Dental implants are highly recommended to secure dentures in place. 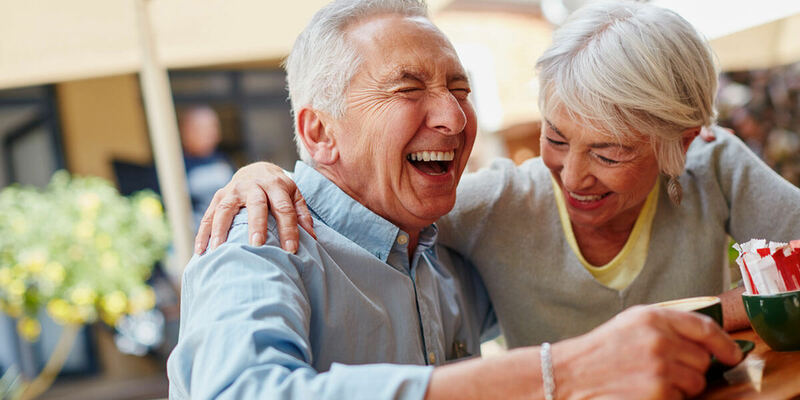 Implants allow us to remove some or all of the acrylic palate on an upper denture, and they help to keep both upper and lower dentures from slipping and pinching. They also help to restore bite strength, allowing you to eat even tough steaks and corn on the cob with ease. Just two dental implants can stabilize a removable denture, while a handful of implants can support a full arch of fixed replacement teeth. Call 860-482-4041 to schedule your appointment.